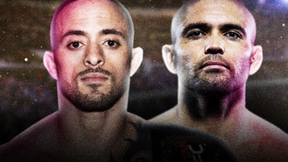 Victory FC 52: Pitolo vs Kayne from July 16, 2016. 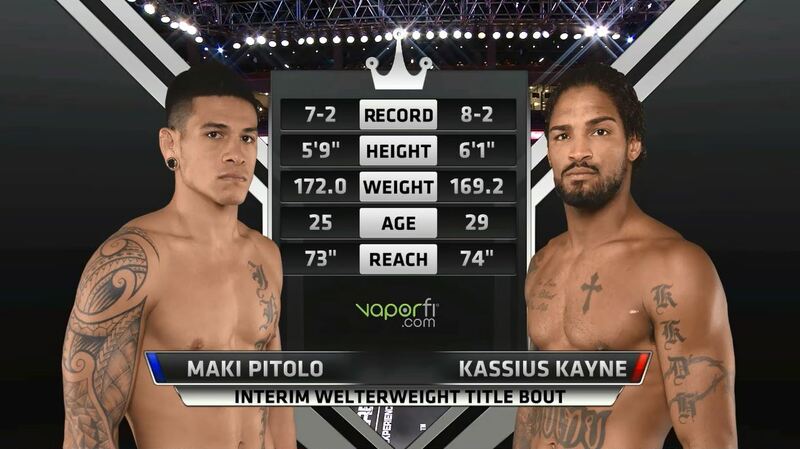 Maki Pitolo vs Kassius Kayne Victory FC 52 Jul 16, 2016 (45:49) Maki Pitolo vs Kassius Kayne Victory FC 52: Kayne vs Pitolo from July 16, 2016 in Omaha, Nebraska. 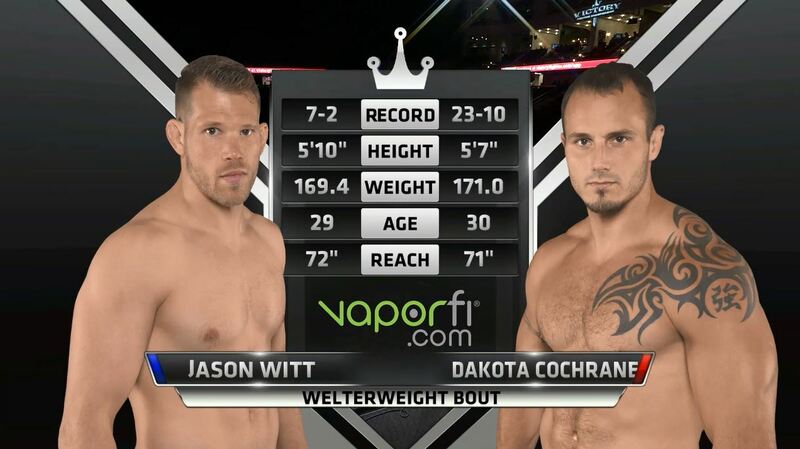 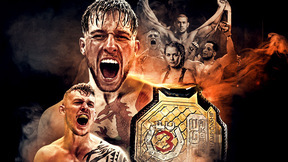 Dakota Cochrane vs Jason Witt Victory FC 52 Jul 16, 2016 (14:49) Dakota Cochrane vs Jason Witt Victory FC 52: Kayne vs Pitolo from July 16, 2016 in Omaha, Nebraska. 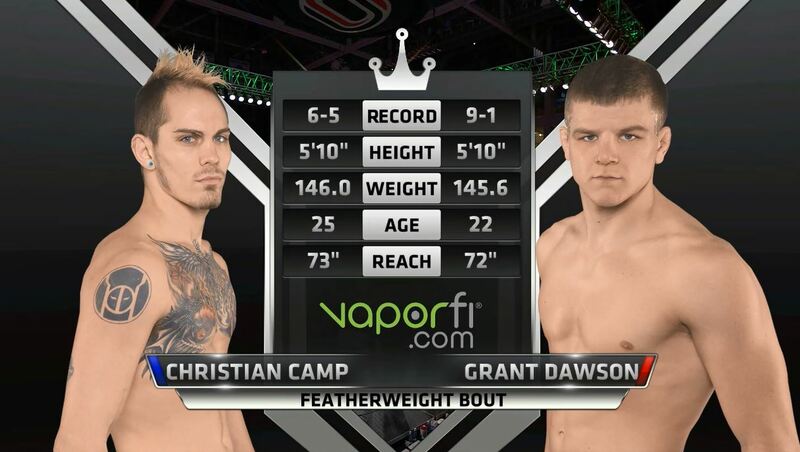 Grant Dawson vs Christian Camp Victory FC 52 Jul 16, 2016 (13:44) Grant Dawson vs Christian Camp Victory FC 52: Kayne vs Pitolo from July 16, 2016 in Omaha, Nebraska. 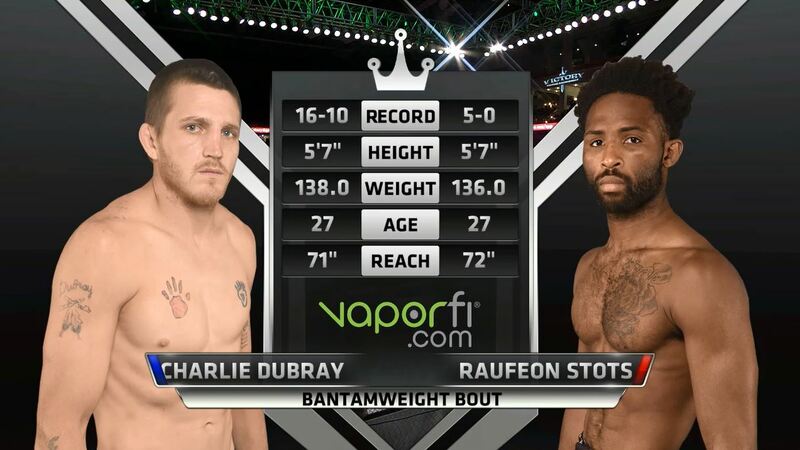 Raufeon Stots vs Charlie DuBray Victory FC 52 Jul 16, 2016 (15:35) Raufeon Stots vs Charlie DuBray Victory FC 52: Kayne vs Pitolo from July 16, 2016 in Omaha, Nebraska. 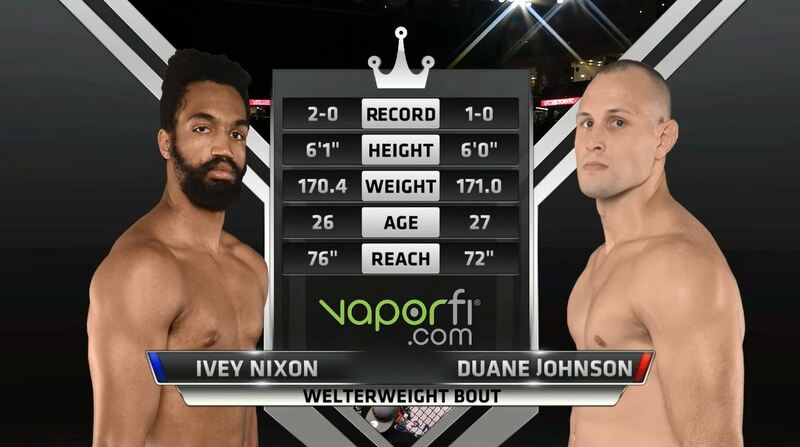 Duane Johnson vs Ivey Nixon Victory FC 52 Jul 16, 2016 (22:12) Duane Johnson vs Ivey Nixon Victory FC 52: Kayne vs Pitolo from July 16, 2016 in Omaha, Nebraska. 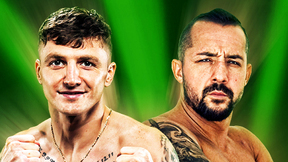 Sodiq Yusuff vs John Ramirez Victory FC 52 Jul 16, 2016 (21:38) Sodiq Yusuff vs John Ramirez Victory FC 52: Kayne vs Pitolo from July 16, 2016 in Omaha, Nebraska. 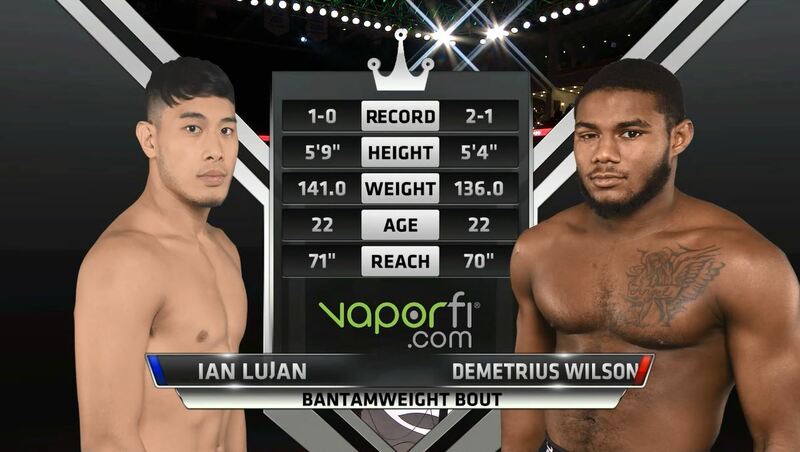 Demetrius Wilson vs Ian Lujan Victory FC 52 Jul 16, 2016 (22:22) Demetrius Wilson vs Ian Lujan Victory FC 52: Kayne vs Pitolo from July 16, 2016 in Omaha, Nebraska. 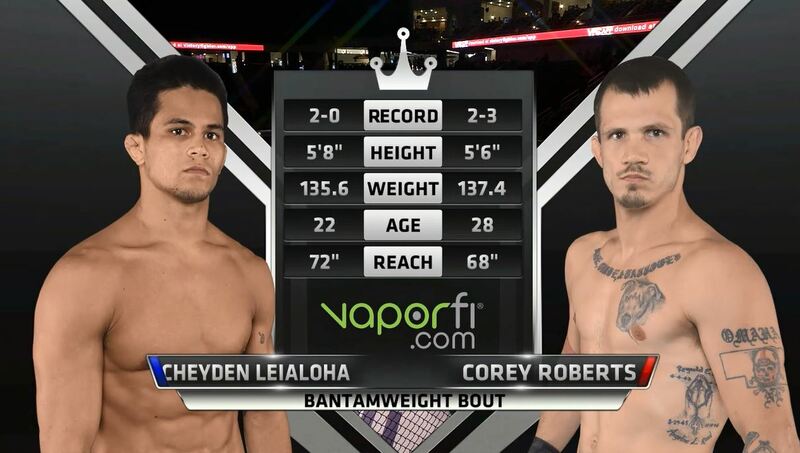 Cheyden Leialoha vs Corey Roberts Victory FC 52 Jul 16, 2016 (7:35) Cheyden Leialoha vs Corey Roberts Victory FC 52: Kayne vs Pitolo from July 16, 2016 in Omaha, Nebraska.